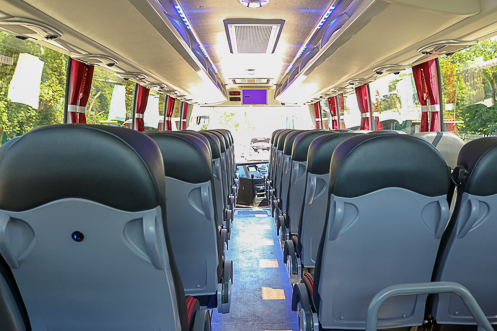 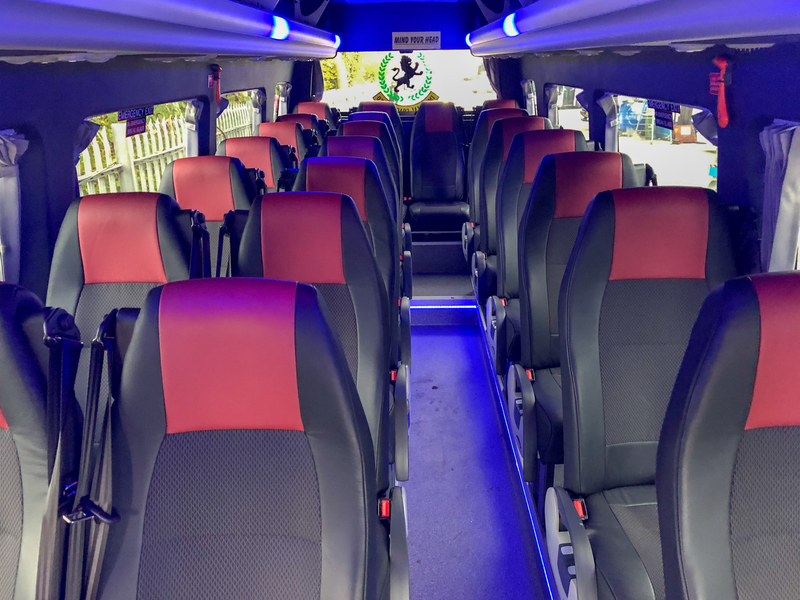 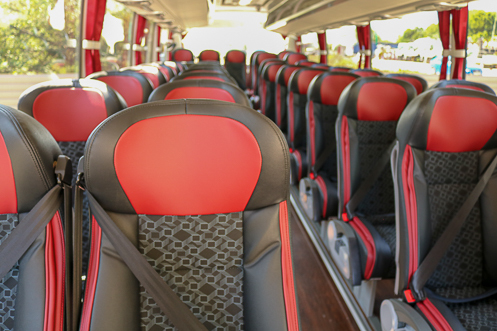 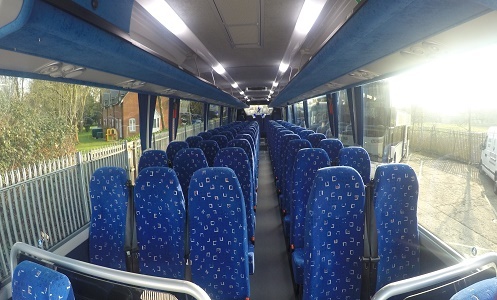 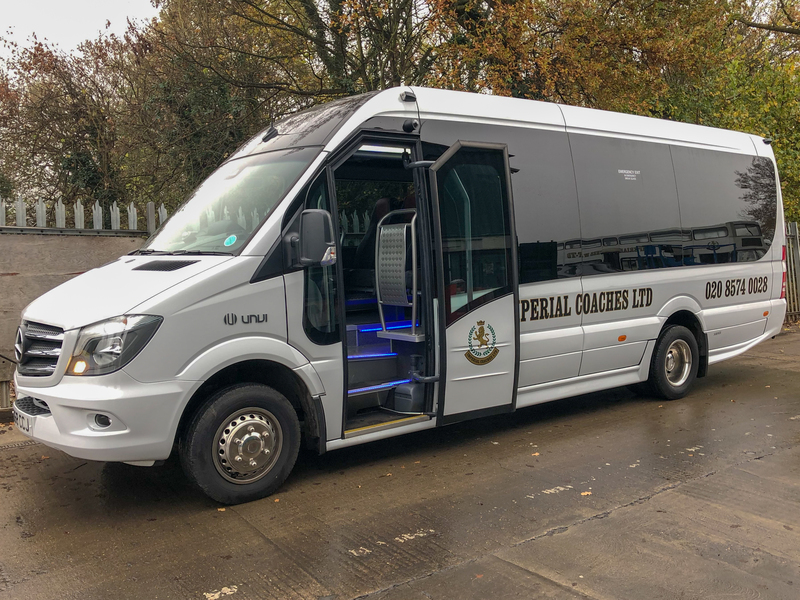 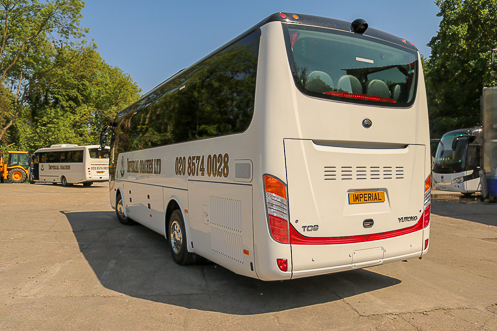 Our range of coaches can cater for all your needs, from a 22 Seat Minibus through to a full size 100 Seat Coach to move large numbers of passengers. 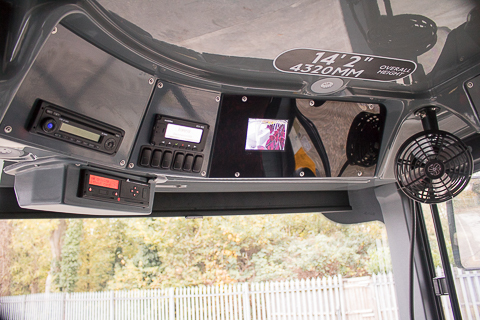 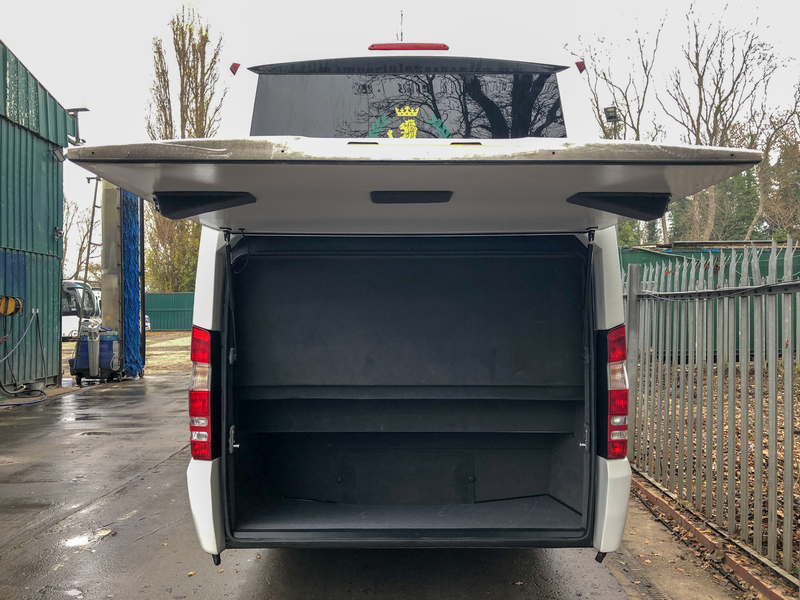 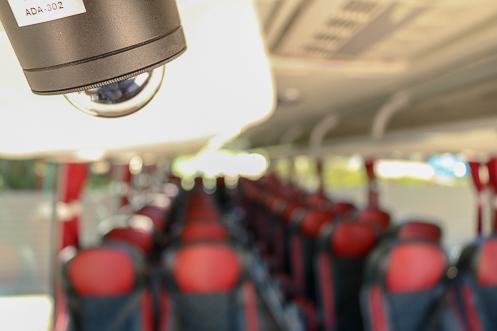 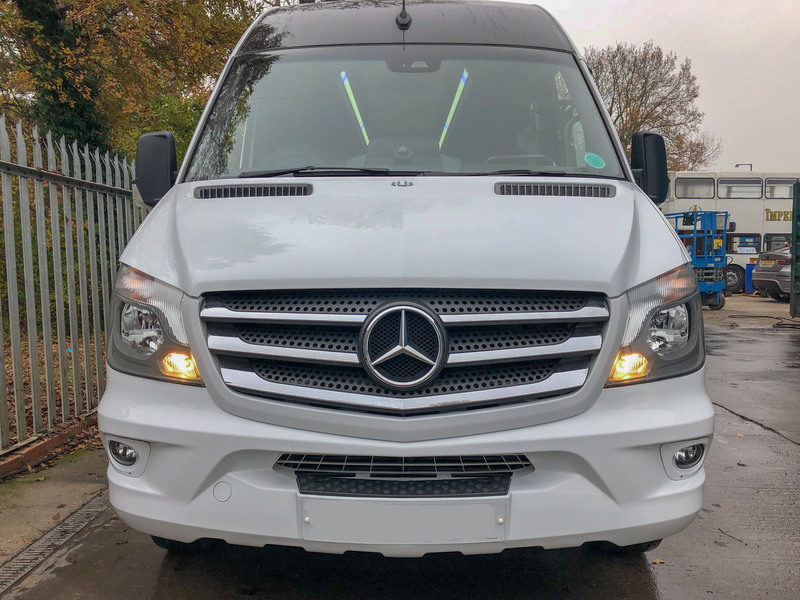 For your safety and security all our vehicles are fitted with the very latest safety features including ABS, R66 roll over protection (where required), telematics to monitor driver behaviour, the very latest satellite tracking. 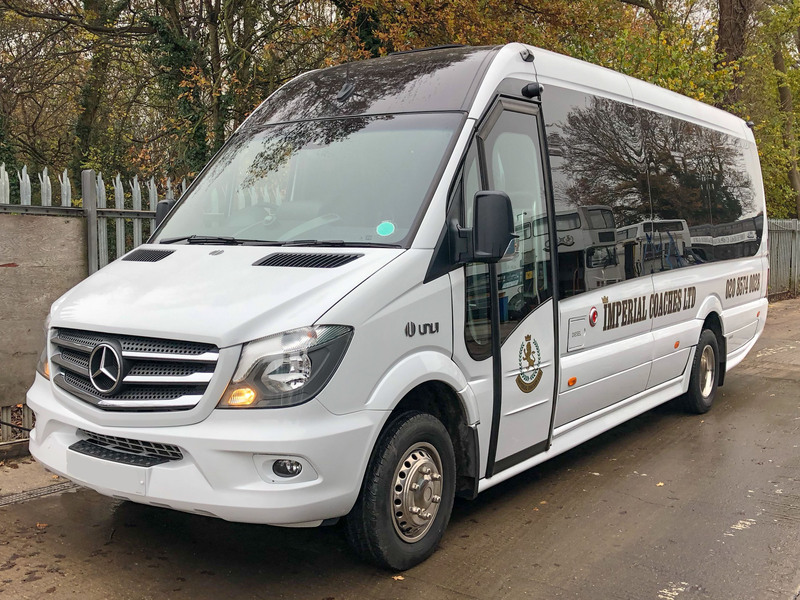 Whatever your transport needs we have a range of minibuses and executive coaches to meet your requirements. 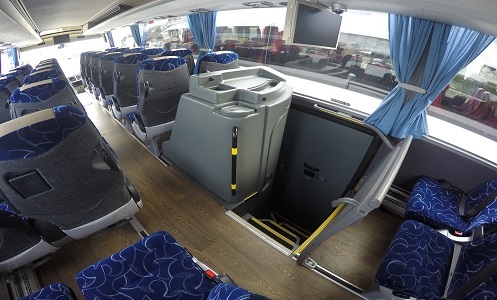 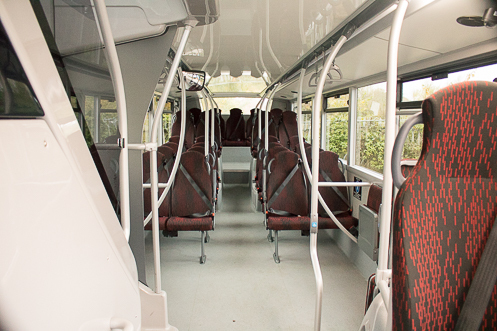 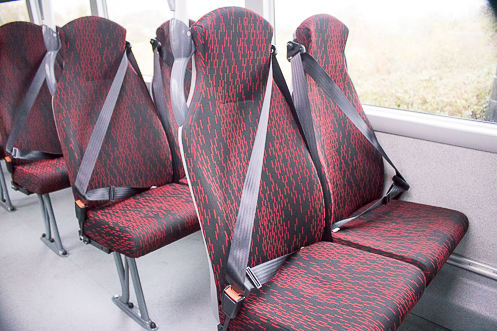 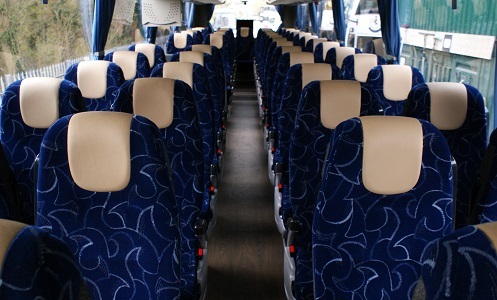 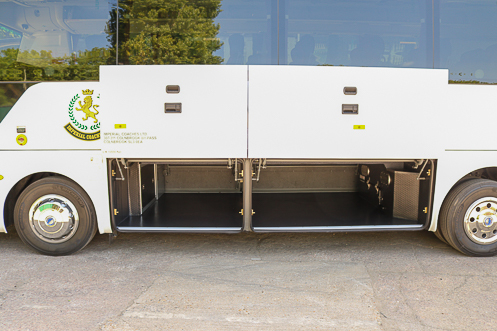 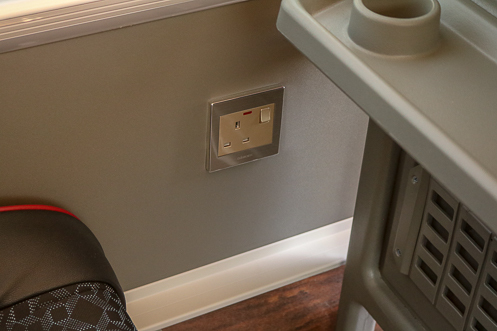 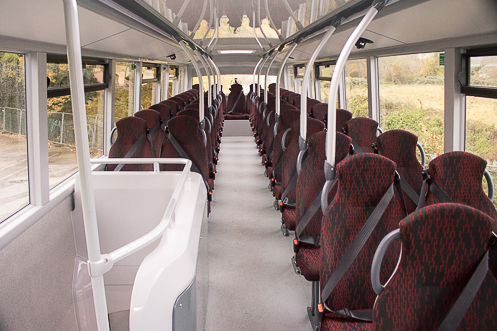 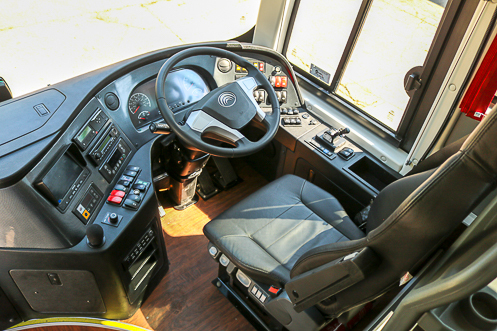 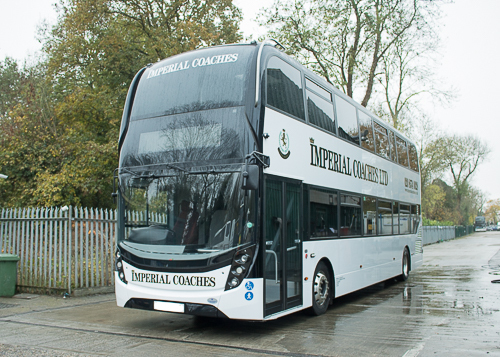 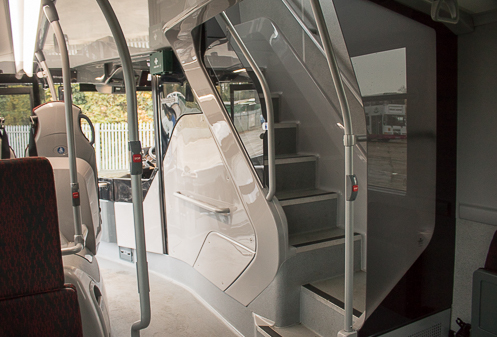 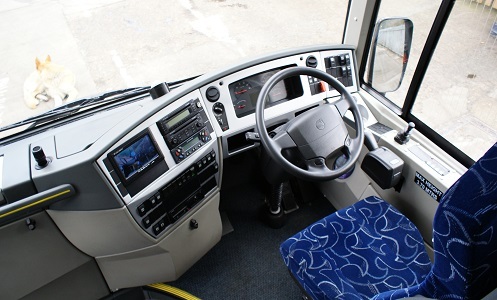 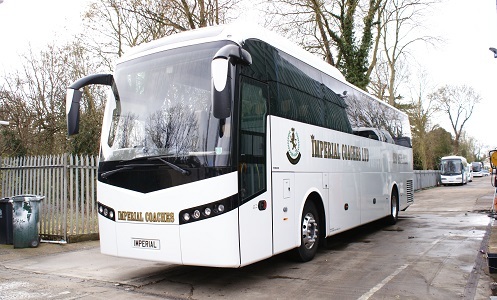 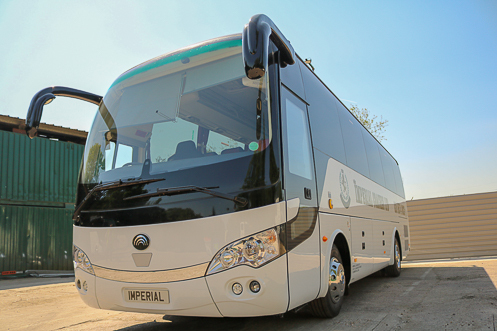 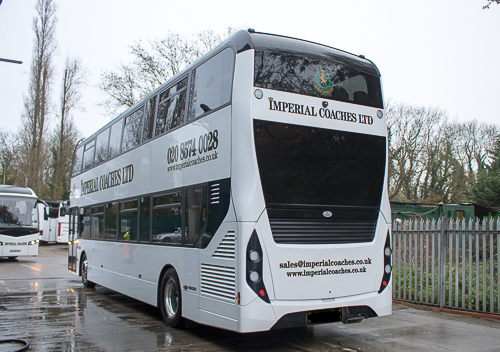 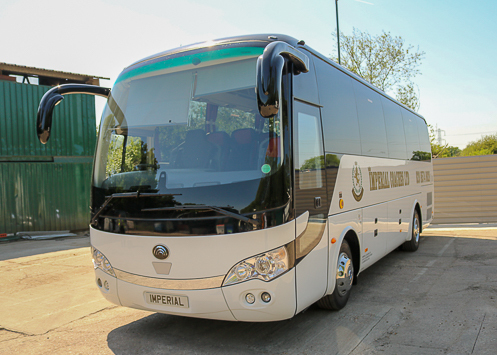 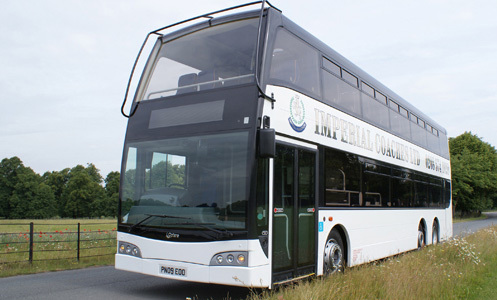 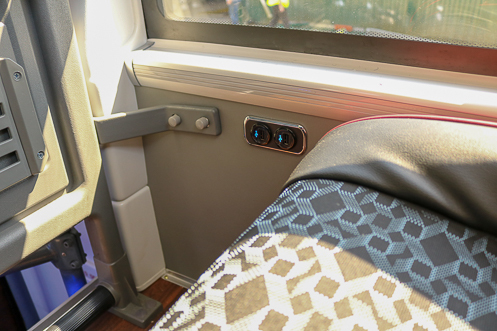 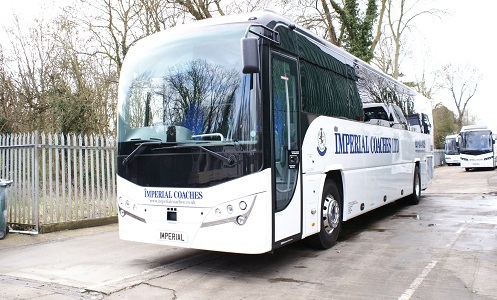 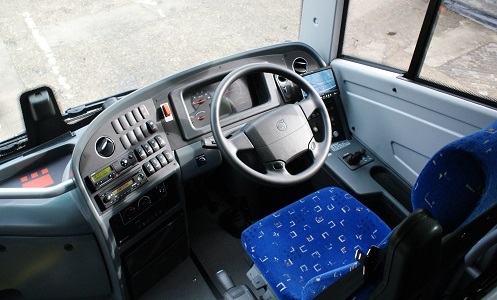 Our Coaches can be hired with toilets on request, PA system, and air con. 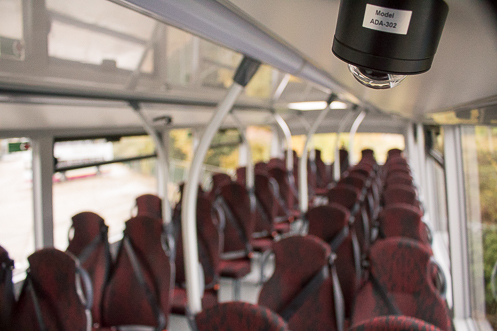 8 Camera CCTV system recording inside and out of the vehicle.